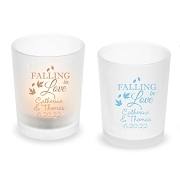 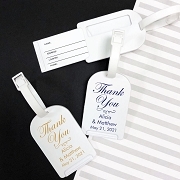 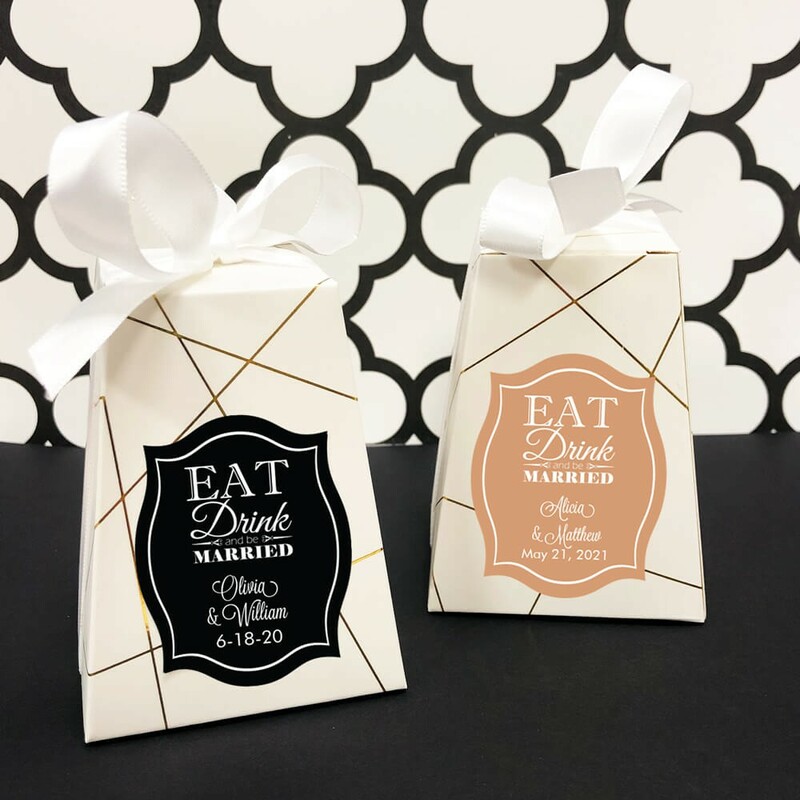 Fill our Eat Drink And Be Married Personalized Pedestal Favor Boxes with candies or your favorite treats. 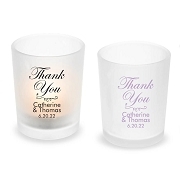 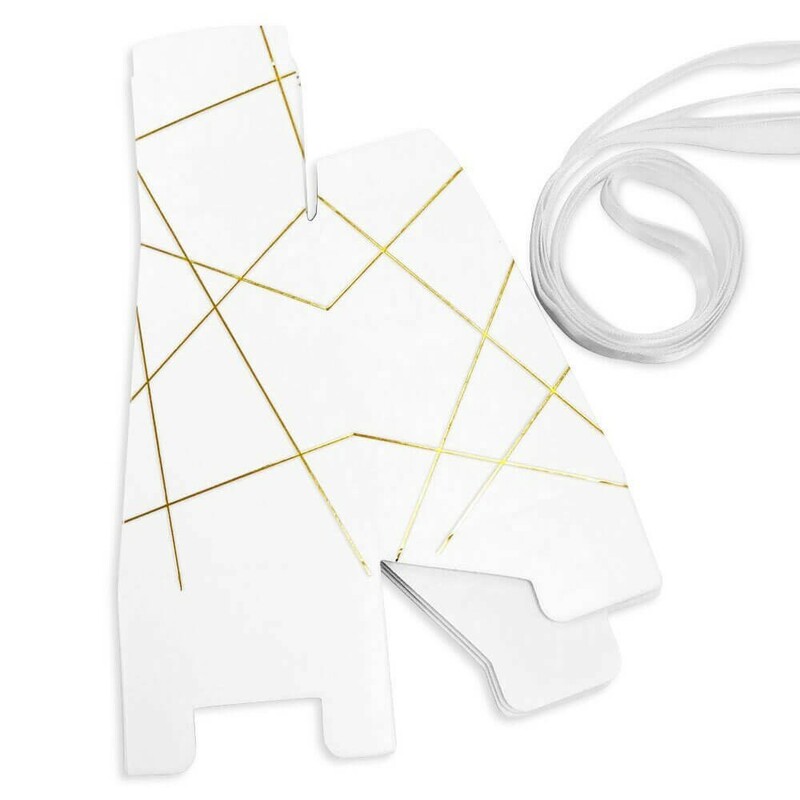 These gift boxes are perfect for weddings, bridal shower or anniversaries. 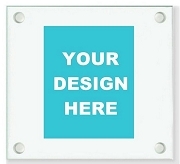 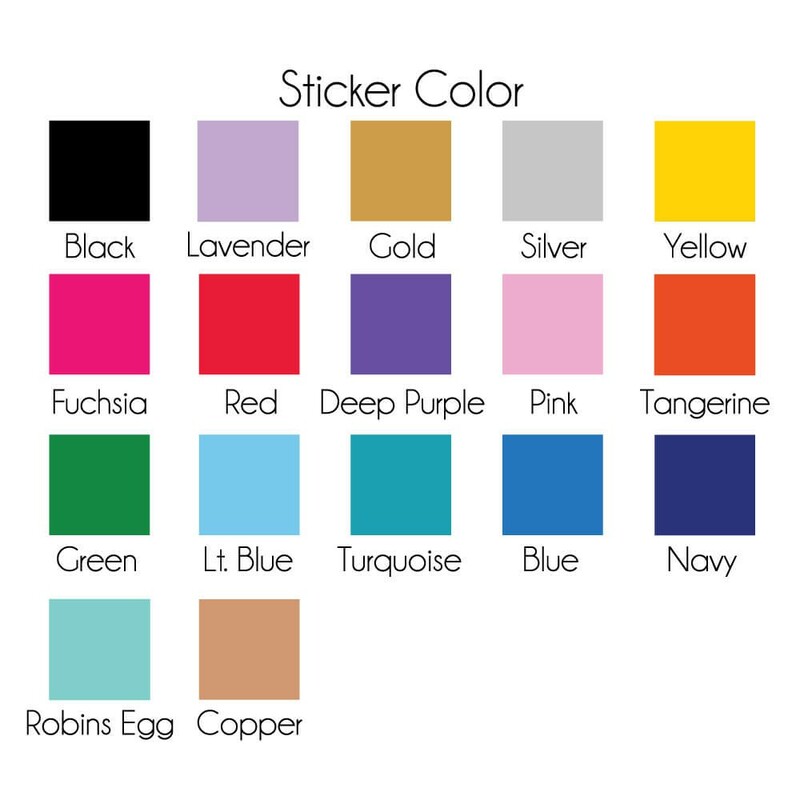 Available in a wide selection of sticker colors. 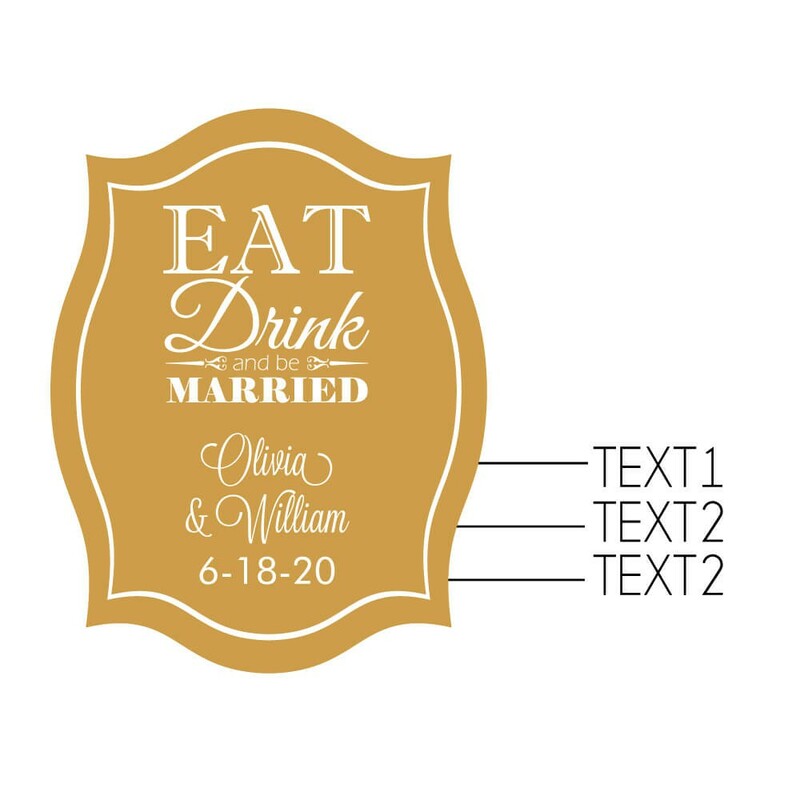 Personalize them with 3 lines of text.